2345 Washington Street, Newton Lower Falls, MA | Haynes Management, Inc. 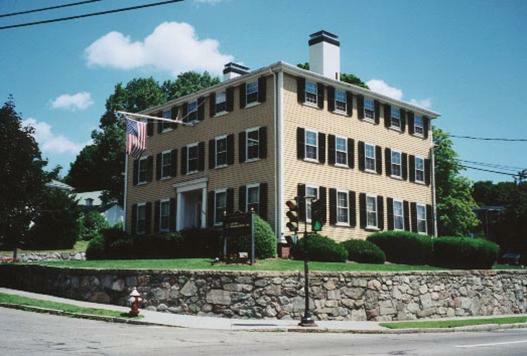 Handsome Federal Colonial Building situated by the junction of Routes 16 and 128 (I-95) on the Wellesley/Newton town line. Listed on the Historic Register. Federal style doors, fireplaces and beams throughout the interior create unique and attractive office suites. Great working environment with amenities and shops just a short walk down the street. Stately corporate address.